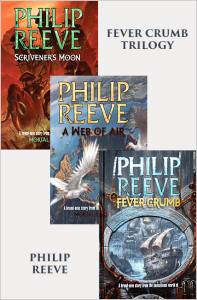 Philip Reeve’s Fever Crumb Trilogy is the prequel series to the Mortal Engines Quartet (2001 - 2006), which has been adapted by Peter Jackson for the big screen. 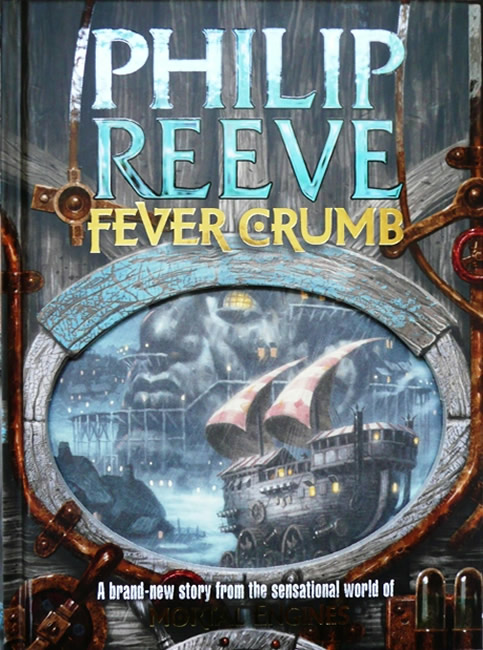 Fever Crumb, the first novel in the series, was published in 2009. 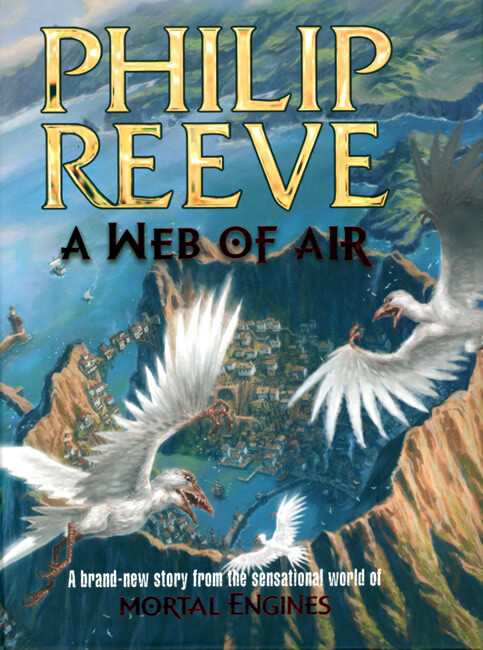 Quickly followed by A Web of Air (2010) and Scrivener’s Moon (2011). 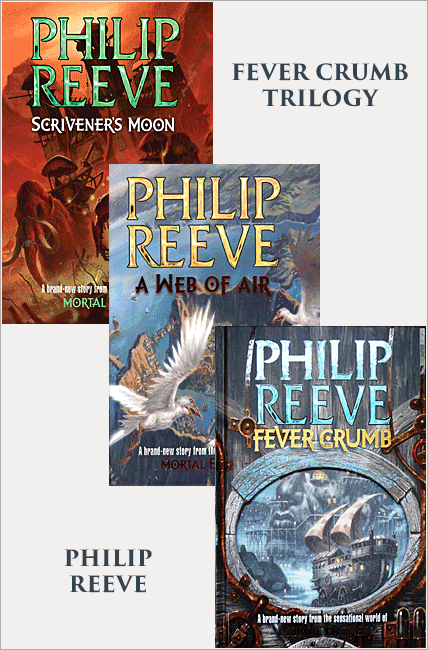 Signed and numbered sets of the Fever Crumb Trilogy are readily available but are a good buy at this price. 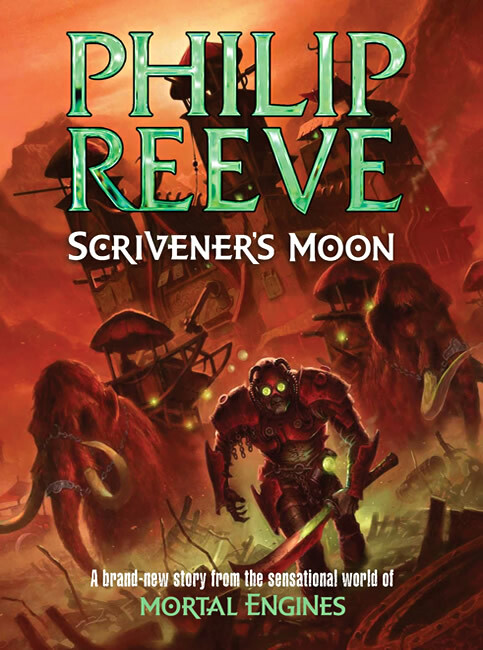 There’s also the distinct possibility that these books this will rise in value once the Mortal Engines film is released in December 2018.